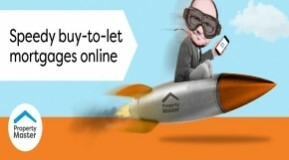 Is setting up a limited company the right move for you as a landlord with buy-to-let properties? There has been a lot of media coverage recently about landlords setting up limited companies to protect their buy-to- let income from changes in taxation. Recent research reported that seven out of ten new buy-to-let purchases are being made using a limited company structure. So, would setting up a limited company for your properties be the right decision for you? Until April 2017, private landlords who owned properties in their own names could deduct both mortgage interest and other allowable costs associated with a letting a property from their rental income before calculating how much tax is due. This meant the profit they had to declare to HMRC was much less than their rental income, keeping their costs down and keeping many landlords in a lower income tax bracket. But since 6 April 2017 landlords have begun to see the amount of interest they can write off for tax purposes drop by 25 per cent each tax year until 2020 when they will have to declare more of their rent as profit. But these changes don’t apply to buy-to-lets owned by a limited company. These properties are viewed as a business so all expenses can be written off for tax purposes. Landlords can still take an income from their properties held in a company in the form of a dividend and will pay tax on this only so in theory this should cut their tax bills. However, dividends too are subject to tax as would be any profits that accumulated within the company structure over time. So, it is a little more complex than it might look at first and any landlord looking to set up a limited company should consult an accountant or tax adviser to see if it works for their own particular circumstances. Especially if you have income from other sources such as employment. But that is not all. If you already have properties and are thinking of putting them into a limited company remember this can incur two major tax bills: capital gains tax and stamp duty. You are in effect selling your properties into a company with all the associated costs of buying and selling. 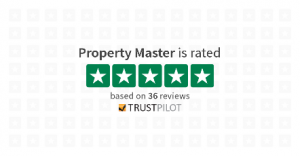 This really means that moving existing properties into a limited company structure is probably only really advisable for landlords with a larger number of properties and who are probably looking to add more properties to their portfolio. Finally, whilst there are now more lenders willing to lend for buy-to-let properties bought as part of a limited company structure rates do tend to be higher – around 1% more on a typical fixed rate mortgage. Higher mortgage costs also have to be factored in when deciding if a limited company structure is the right move for you as a landlord. 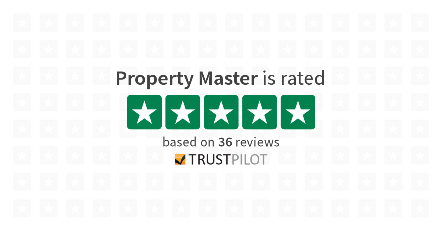 Property Master is a powerful consumer and mobile-friendly sourcing tool and provides 24/7 online access for its clients to the widest range of buy-to-let mortgage lenders and caters for all types of landlords including HMO and Ltd Company.